I'm always looking for body moisturizers that I get excited about because I'm not exactly the best at remembering to do this important daily beauty task. I also hate that time you have to wait between moisturizing and putting on jeans, so I have a bad habit of skipping this step altogether. 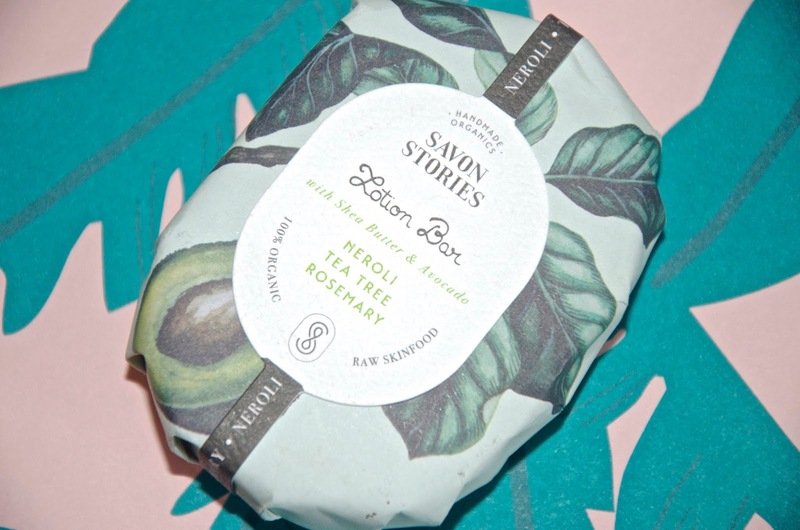 I recently discovered the Savon Stories Avocado & Shea Lotion Bar and I can't tell you how amazing it smells, not to mention that it absorbs rapidly, so it cuts that waiting time for your jeans right down! I picked this up on my recent trip to Daylesford Organic Farm in Gloucestershire, but luckily it's also available online. Nutrient rich and raw, this gorgeous 100% organic moiturizer is a solid bar, making it perfect for travel and convenient besides. It warms up with the heat of your hands and turns into a lotion. If I'm honest, sometimes it takes a bit of doing to get enough out of the bar, but the neroli, tea tree and rosemary scents make it totally worth the time and effort! 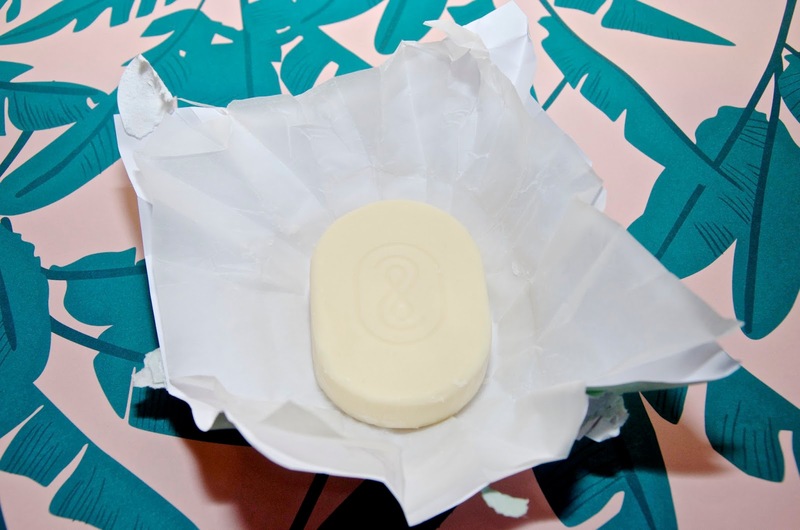 It is helpful to use the lotion bar when the skin is warm, such as right after you get out of a bath or shower so that your skin's heat helps to melt the moisturizer. 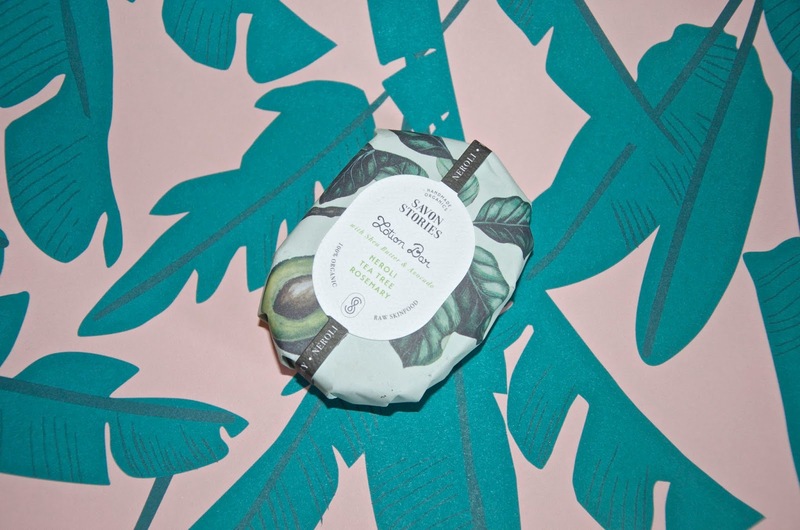 Handmade in England, the Savon Stories Avocado & Shea Lotion Bar is made from cold-pressed & raw organic butters & oils. There aren't any other weird added ingredients, but the benefits include vitamins, antioxidants and regenerative minerals. There are a variety of scents and options available and these gorgeous bars are beautifully presented, wrapped up nicely in gorgeous papers. If you're looking for an update to your body moisturizing routine, a gift or a stocking stuffer for someone who loves natural beauty or an easier way to have lotion on hand all the time or when you travel, then I definitely recommend trying the Savon Stories Avocado & Shea Lotion Bar! 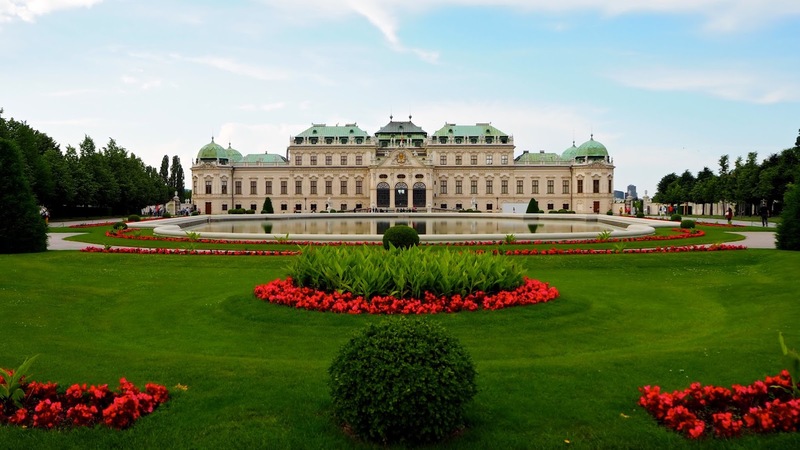 For more great beauty recommendations and ideas, click here!